"I strive to remain among the pioneers and most trusted partners for ambitious organizations, leaders, business, entrepreneurs and professionals across the middle east region and the Arab world"
​I conduct one to one coaching sessions and team coaching activities in addition to leadership development programs for major Multinational Corporate firms, institutes, and NGO’s. 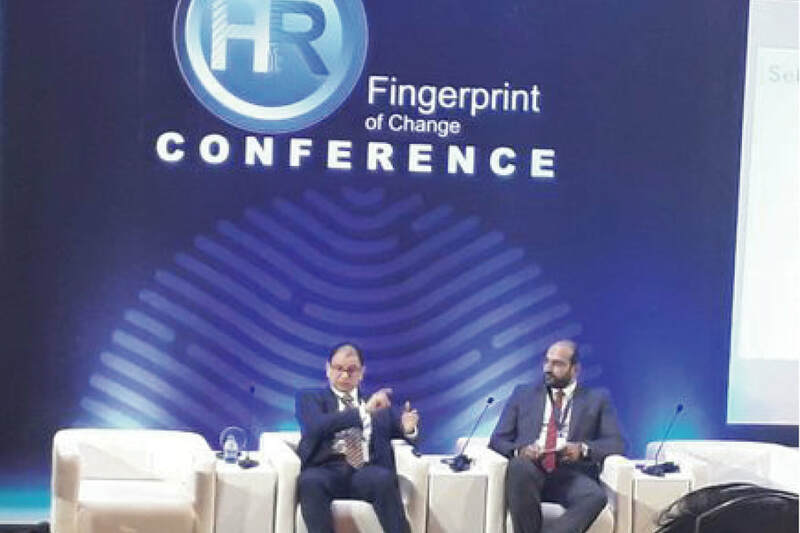 In addition to my experience in offering organization and leadership development solutions within the MENA Region, I also carry seventeen years of business and human resources management experience from the Multibillion corporations spanning the Middle East Region. The founder and the former president of the International Coach Federation Chapter in Jordan, a committee member of global and regional initiatives supporting the coaching professional, 3rd ICF Middle East Prism Award Board Chair, and the founding president of Amman Agora Speakers club as a part of Agora Speakers International, and very active in volunteering to support Startup Businesses and Entrepreneurial Initiatives and capacity building projects. 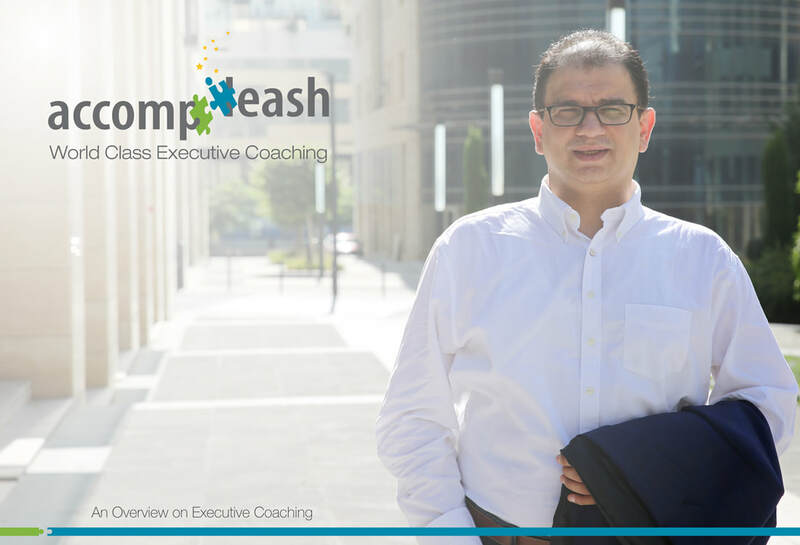 ​ "I am an Executive Coach who supports leaders, business and teams to maximize their potential"
My mission is to support organizations and leaders to maximize their accomplishments by developing their competencies, using the most efficient and principle centered path possible. To realize my vision, I work to build intimate and trust worthy relationships with participants so that I better comprehend their needs by gaining a deep understanding of their businesses and operations so that I can dig deep to make a real difference in their organizations and individual. ​I offer world class one-on-one, group and team coaching services, and I scale my services to accommodate larger or smaller businesses with unique goals and challenges. 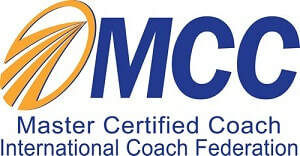 Whether you are in need of short-term or long-term coaching for yourself or your organization, I encourage you to consider my and accompleash services for all of your corporate coaching needs so that you can achieve more for your business, your career, and your personal life. By using the latest, scientific based and most effective coaching methods and tools, I strive to be the most leading and most trusted partner for the Middle East’s most ambitious organizations, entrepreneurs, and individual businessman and woman. For which, I established accompleash, a leading Corporate Coaching firm in the Middle East and the Arab world, highly passionate with a history of commitment to Coaching, Mentoring, Training and Management Consulting services, having worked with a variety of clients covering the Middle East and Gulf Region, and relying on substantial capabilities in fields that are highly specialized (i.e. Coaching, Competency Evaluation and Assessment, Capacity Building, Training Leadership Development, Mentoring, Management, and the relevant Soft Skills Development). To know more about professional coaching, click on the below image to download your free gift "An Overview on Executive Coaching"